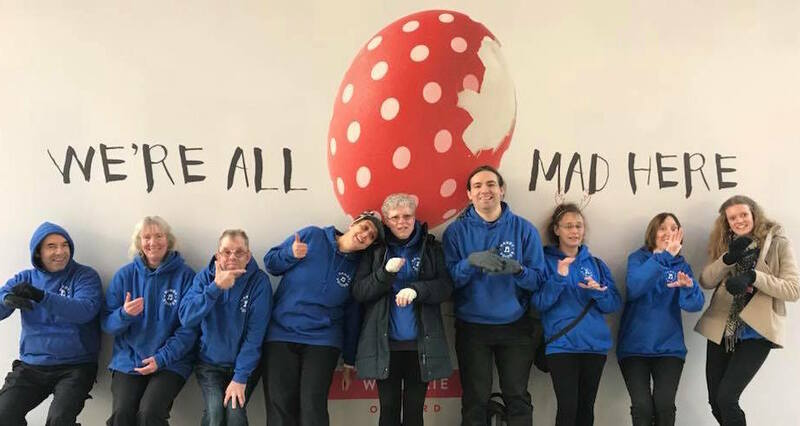 Welcome to the Handy Voices Signing Choirs website where you can get information on what we do, where we will perform and maybe even come and join us! Enjoy! Handy Voices was part of the sign singing competition at the Jersey Eisteddfod. So proud of everyone and so happy about the time that we had together. The adventure started even before we got there with with late and/or cancelled flights. As a team, we rehearsed on the beach in the sunshine, performed on stage in the gorgeous Jersey Opera House with work that we can be proud of and laughed hard celebrating our time together. We presented the songs translated into BSL in a visual, funny, sweet, moving way. The judges preferred songs that were direct translations — lyrics to sign with no or little interpretation or variation. The certificate colours we were awarded do not match our passion, drive, or quality of performance however here is what we were awarded with: Alex and Jo received Silver Awards for their solos. Jen and Pete received Bronze for their duet, Rand received Bronze for his solo and Christine received Copper for my solo. Thank you team for an amazing weekend and for your hard work. See you at our next session. A massive thank you also to Vision Signing Choir (Karen and Emma) and Significant (Stef) for being great competitors and looking forward to seeing you again in the near future. Gosh, half way through our first term, a half term break reminder and JERSEY! EEK! Wow, time just flies when you are having fun. Monday 16 October is our last session for this half of term. That came quick! Reminder to all, we have a break on 23 October and return to sessions again on Monday 30 October to start our preparations for Christmas. Also part of the team will be travelling to the Jersey Eisteddfod for the Sign Singing competition on Saturday 4 November! Very exciting and scary! All entries ( bar me) have not performed in the class they are entered in before. It is all new for everyone! Very proud of my team and excited about the trip! Wish us luck! Handy Voices has been invited to be part of the RoAR Disability Youth Arts Festival in Oxford at the Art- T Centre (Ark T Centre Crowell Road, OX4 3LN Oxford, Oxfordshire) on 1 September 2017. Our leader, Christine DeBlase will be running a sign singing workshop and working with the audience to find a new way of using their voice to express themselves and the music. 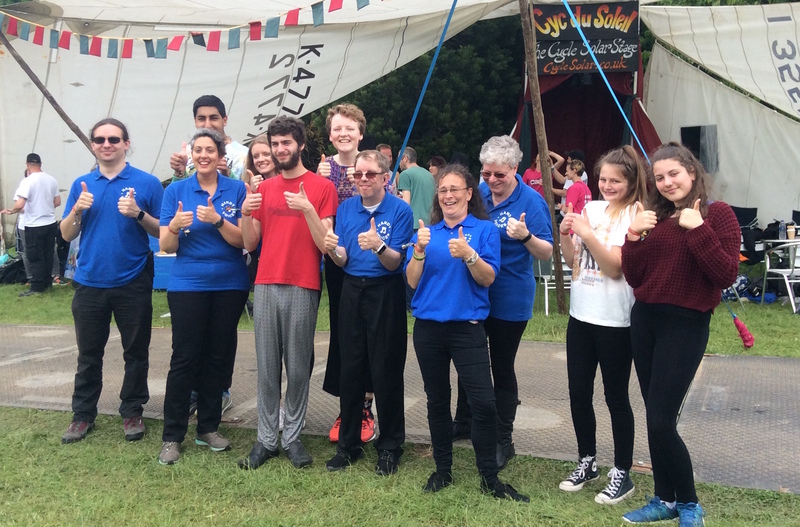 RoAR is a one day festival from 11am- 4pm to celebrate youth disability arts through the creative endeavours of the Arts Awards projects funded by a partnership between Oxfordshire County Council and Artswork. The Handy Voices workshop will take place at 12:30pm. Everyone of any age is welcome. Come and check it out. The Oxford Mail published a piece on the Festival. Download that here.